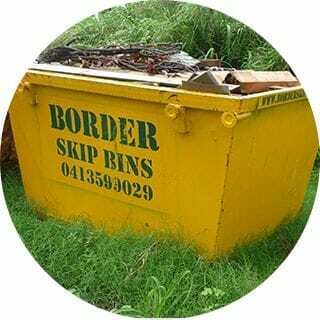 If you need skip bins or rubbish removal in the Northern NSW or Gold Coast regions, Border Skip Bins can help. We provide a range of waste disposal services to households, businesses and the construction industry in the Tweed Shire Area, including amongst others, Tweed, and Coolangatta. 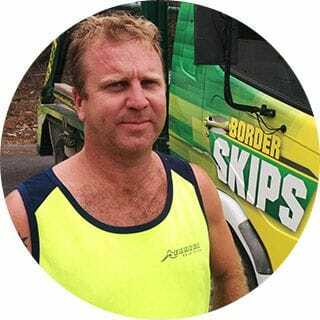 Border Skip Bins has a range of skip bins to suit your rubbish removal and waste disposal needs, from business waste, to garden clean ups, to construction sites. 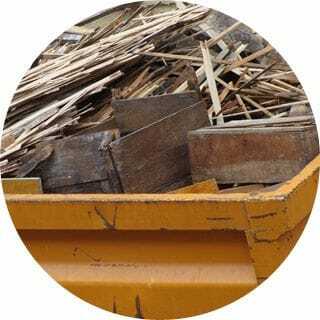 Our prices for skip bins and rubbish removal are the best in Tweed and Coolangatta - contact us for an obligation free quote. Our range of skip bins includes 2,3,4 and 6 cubic metres, so we no matter how big or small your needs, we can help. We have specialised wheelbarrow access bins so you can take your wheelbarrow into the skip for easy rubbish dumping. We can help you or your business create a safe, environmentally friendly and cost-effective waste management plan. We're an owner operated business so you know we care about our providing a high quality service to our customers. We're always on time to deliver and pick up your skip bin and our professional service sets us apart from the rest. We care about the environment so you can have peace of mind knowing your rubbish will be disposed in the most environmentally friendly way. We are committed to helping our customers recycle as much as possible so we will help you collect and dispose of any recylable waste.